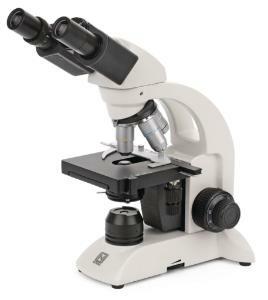 These affordable microscopes include a number of high-quality features. 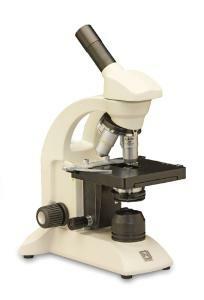 Features include a wide-field 10x eyepiece with pointer and a four-hole reversed objective turret. The bulb has a 10,000-hour life.